For most patients, their mouth simply isn’t built to comfortably hold incoming wisdom teeth. When these teeth attempt to come in, it is possible that they will only break partway through your gums, and they can even place pressure on your other teeth. This pressure can cause these teeth to end up becoming severely crooked, and they may end up developing tooth decay. It is primarily for these reasons that Dr. Ahmad Chaudhry often recommends Bethlehem, PA patients have their wisdom teeth removed. 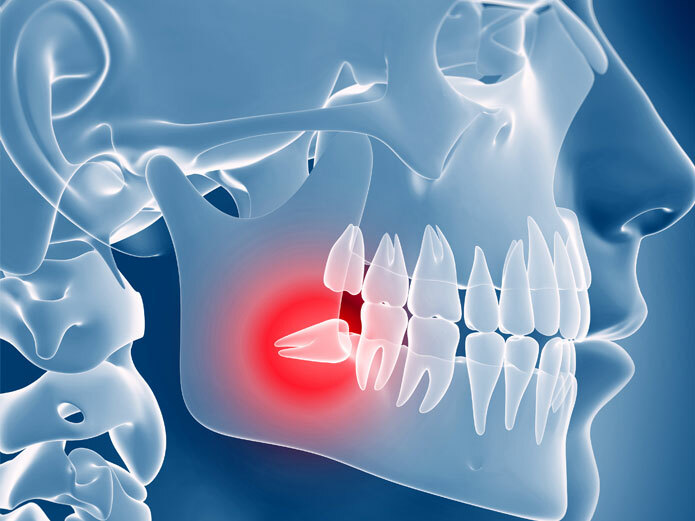 We encourage you to read on to learn more about our wisdom tooth extraction procedure. Why Is Having Wisdom Teeth Removed Necessary? Having a jaw that is not large enough to handle wisdom teeth can cause these teeth to become impacted. If your wisdom teeth do not fully erupt, they remain stuck partway through your gums, which can cause a flap of gum tissue to grow over them. Should this happen, bacteria can get caught under this flap of tissue, resulting in infection. Wisdom teeth have the potential to come in crooked, which can place pressure on your other teeth. This will cause your other teeth to become crooked, which will raise your chances of developing problems like tooth decay. Having your wisdom teeth removed is actually a rather simple process. 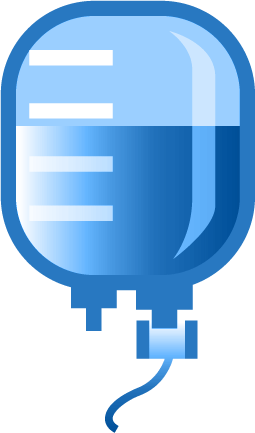 When you arrive at the office, a local anesthetic will be administered in order to numb the extraction area. 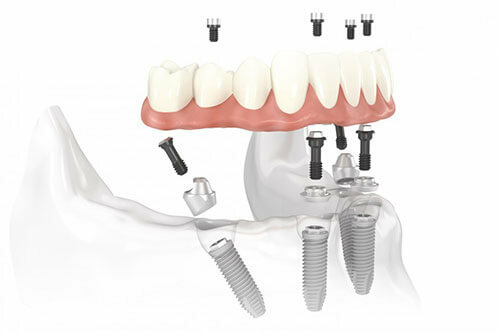 If you are having all of your wisdom teeth removed at one time, then a general anesthetic may be used instead. During your procedure, the gum tissue covering your wisdom tooth will be opened up and separated from the tooth. 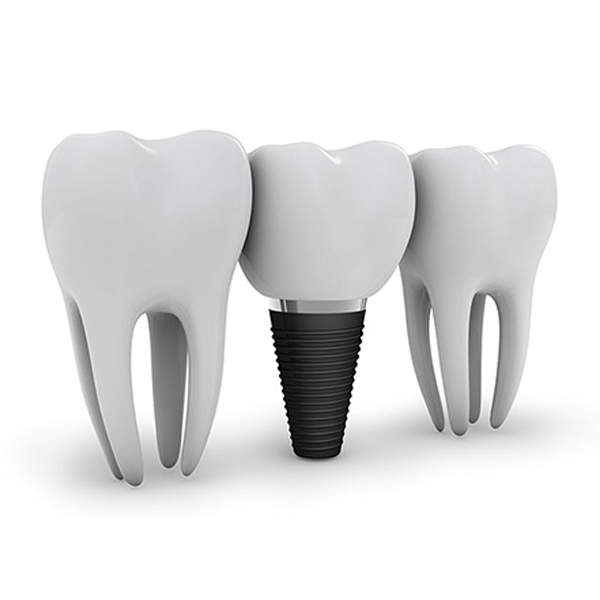 At this point, Dr. Chaudhry will be able to remove your tooth, potentially cutting it into small pieces in order to make its removal easier. With the tooth removed, stitches will be used to seal up the area for healing. Fortunately, the recovery period for wisdom teeth extraction is fairly short, lasting only a few days. During this time, you will be prescribed pain killers that you will want to be sure to take. Directly after your surgery, you will want to gently bite on gauze until the bleeding stops. Be sure to occasionally change out your gauze pads as they become used. Be sure to not participate in physical activity, use straws, or eat solid foods in the days directly following your surgery. Have you noticed the symptoms of an impacted wisdom tooth or would simply like to know the condition of your wisdom teeth? 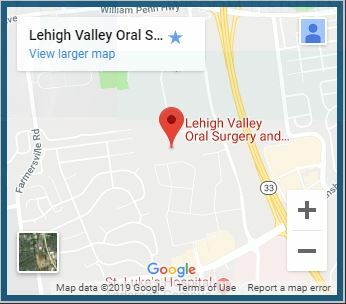 Then we encourage you to contact us here at Lehigh Valley Oral Surgery and Implant Center and schedule a no-obligation consultation with Dr. Ahmad Chaudhry today. For wisdom teeth removal after-care instructions, please visit our aftercare page. 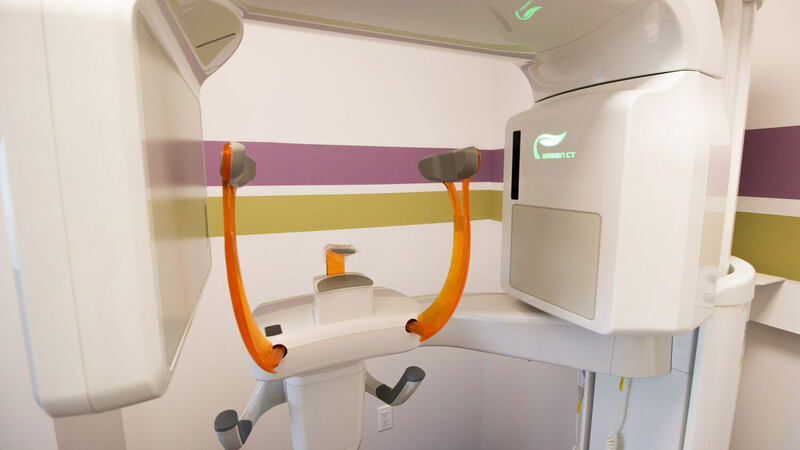 Ready to get your widsom teeth removed?